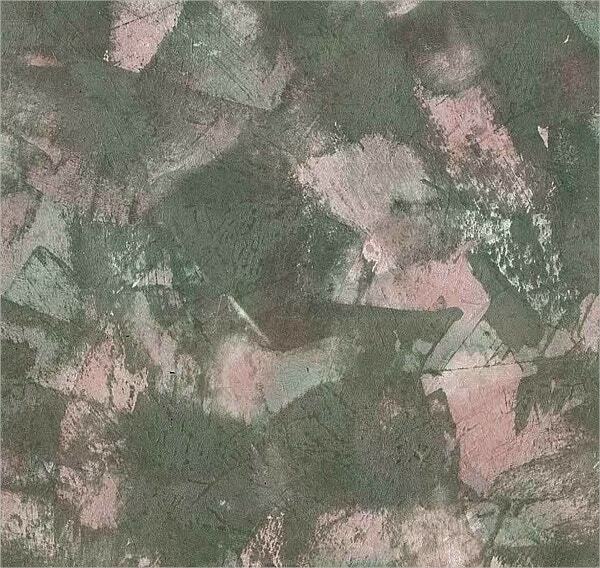 Textures are extremely useful resources for web and graphic designers. 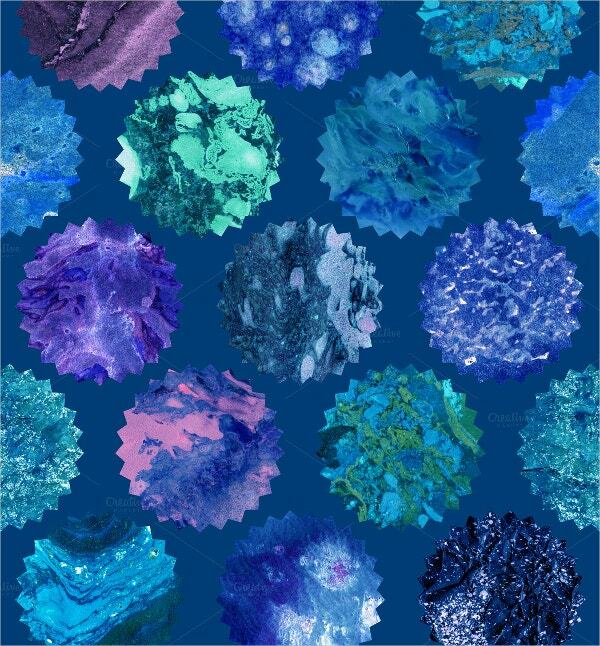 These can be used as backgrounds to add effects or texture to any other element in the design. 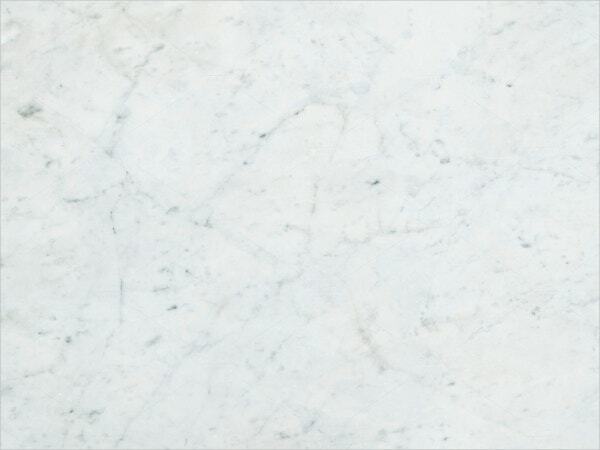 Marble Textures have the look of the marble and add a natural gloss and shine that highlights the key elements for the user. Listed below are some textures from the best texture collection that we have; so avoid the manual effort of creating a texture in Photoshop. 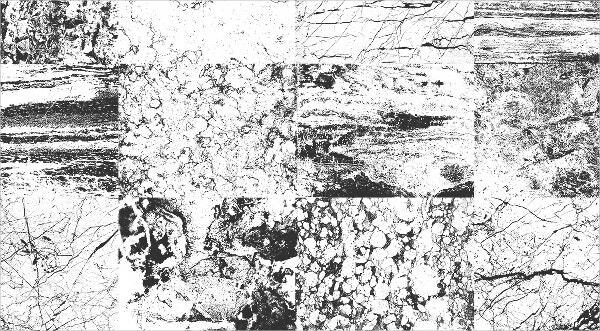 The Granular Marble texture is a marble texture with a granular texture. It is available as a zip file containing the JPEG image with dimensions(2592X2929). The White Marble Stone Texture is a high-quality, natural looking extraordinary texture that adds a glamorous look to the design. It is available as a 300 DPI image file with 4864X2592px dimensions. 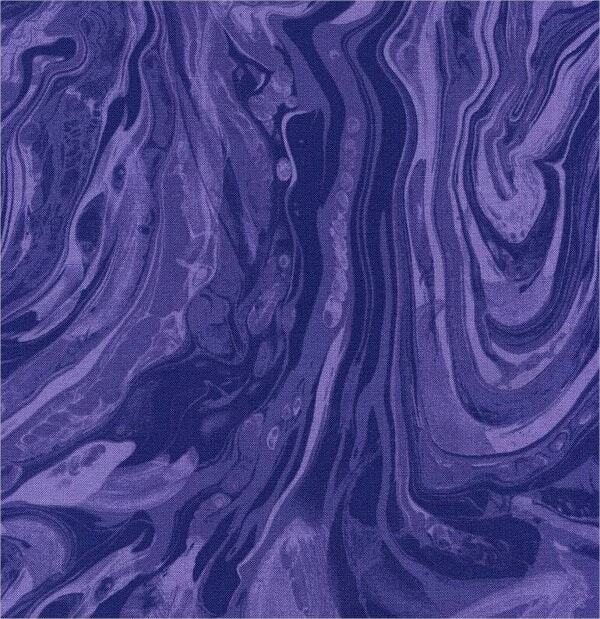 It’s a Marble texture in different flowing shades of purple. It’s one of the unique graphic layouts with an elegant mixture of purple in a midnight atmosphere. It’s available to be downloaded as a JPEG file. 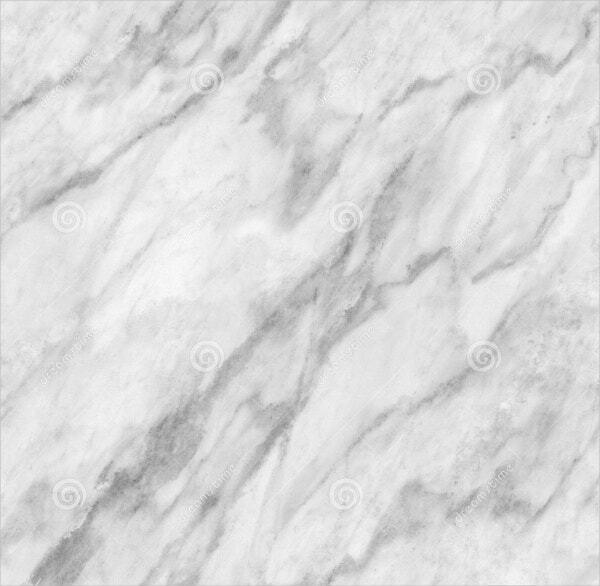 These are a collection of fine marble textures in Vector EPS and Transparent 48 megapixels PNG formats. These are available PNG files for10 Individual full-page textures in two styles: Standard and Reversed. 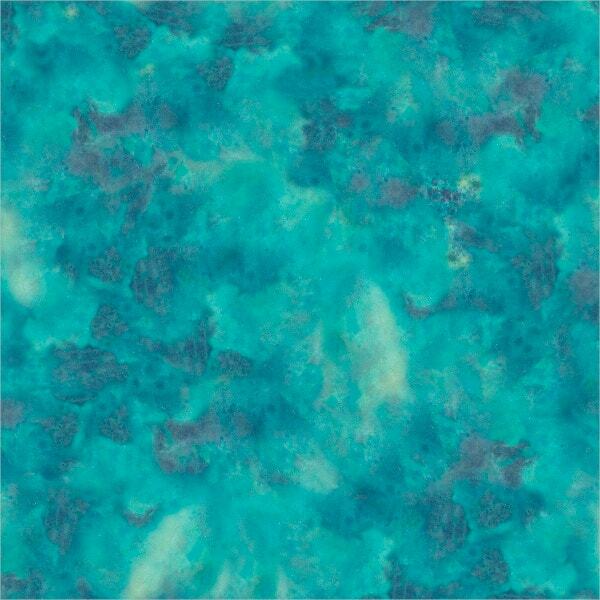 This is a Marble Texture design in dark Turquoise. 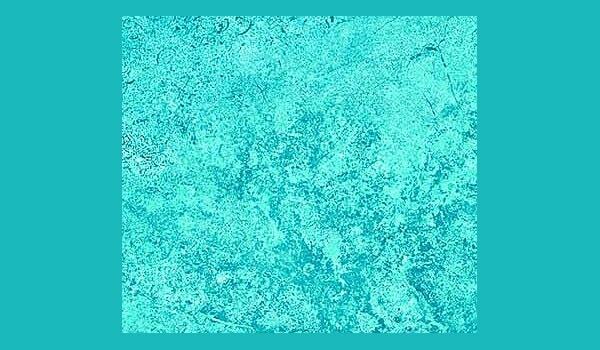 The pattern is a flowing ink in various shades of turquoise. This is available for download as a JPEG file. 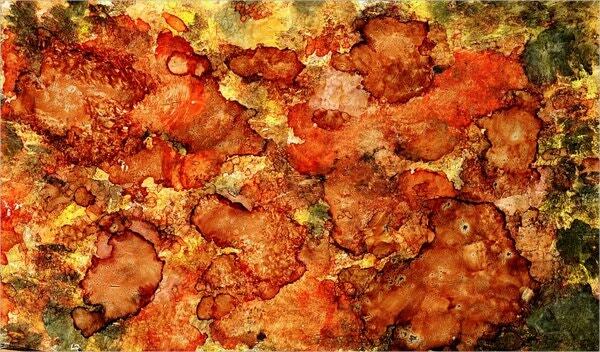 The Abstract Brown Marble Texture is a brown marble textured background. It is available in a high-resolution and several sizes to fit the needs of your project. 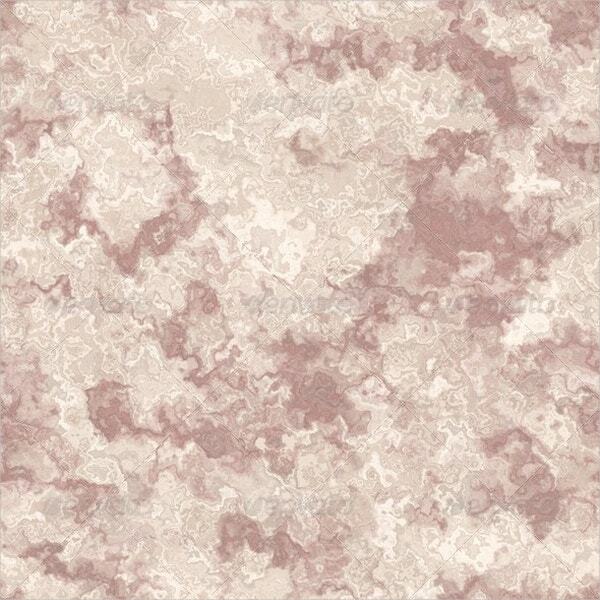 The Natural Marble texture is a marble texture with a natural marble effect. 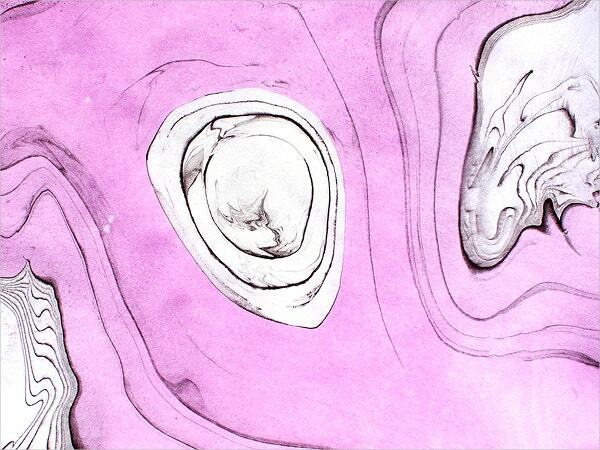 It is available as a zip file containing the JPEG image with dimensions 2592X2929. 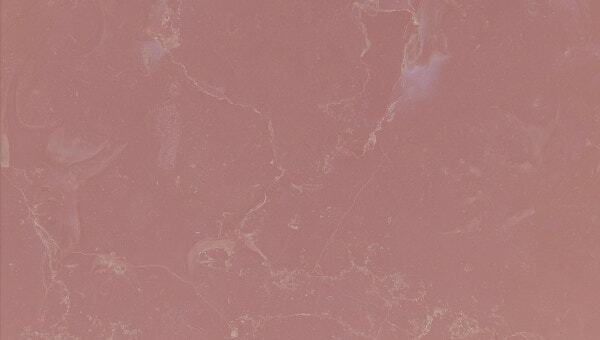 This is a pack of 12 high-quality earth tone marble textures. It has 300 dpi resolution for the best quality printing. It is available as 12 JPEG images with dimensions 12″ x 12″ and 300 DPI resolution. 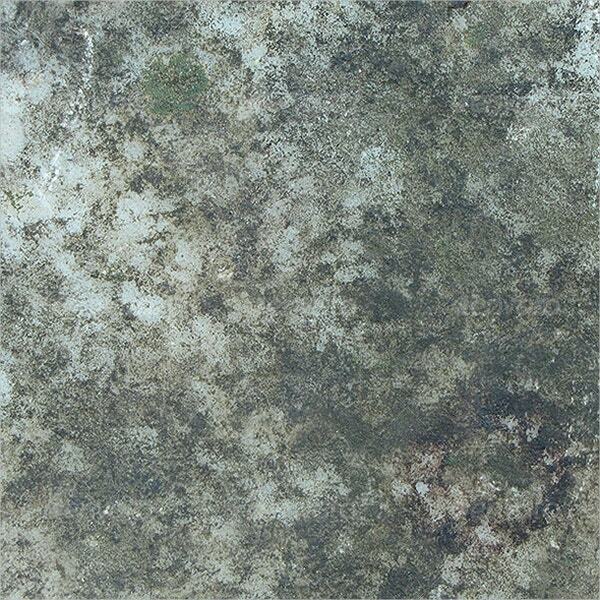 The Caribbean Marble texture is green in color with blue gradations and reflects the look of the green Caribbean Marble. It is available to be downloaded as JPEG file. 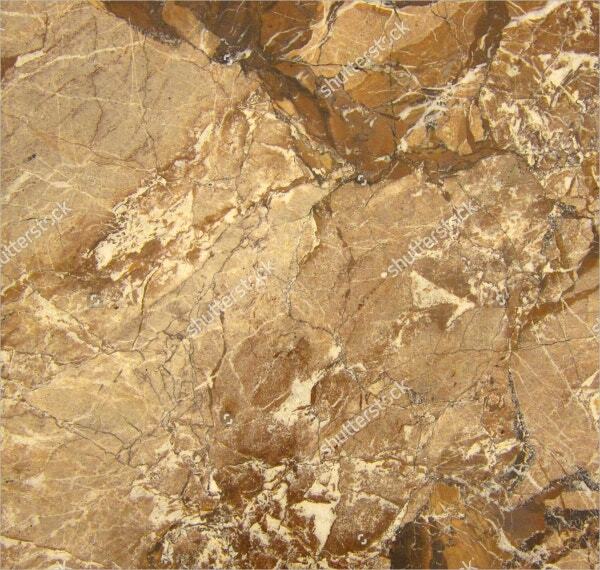 The Brown Marble texture is a marble texture in a brown shade. It can be repeated to add a tiling effect. It is available as a zip file containing the JPEG image with dimensions(2224×2499). 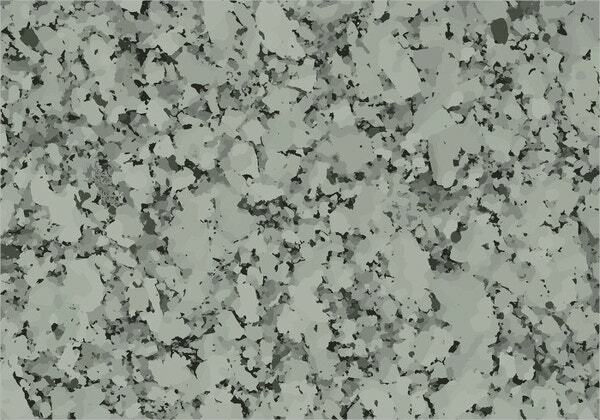 It’s a Realistic Vector “Marble Grey Stones Texture Background”. Use it for your vector design project; you can photoshop or resize it as big or as small as you want. It’s perfect for flyer designs, business cards, screen printing and many others graphic design projects. 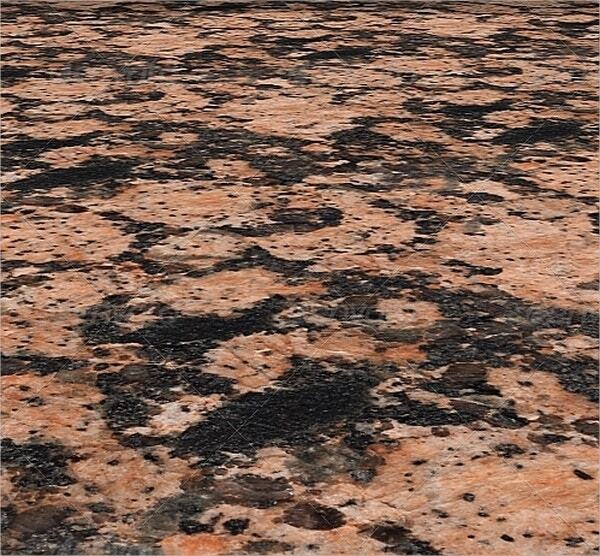 The Dirty Marble Rock Texture is a high quality 2000×2000 pixel texture with the effect and look of a dirty marble rock. This is available as an image of 300 dpi. 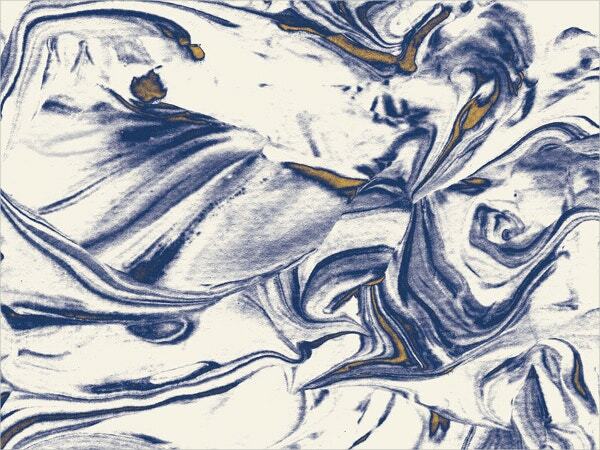 These paper marbling textures will help you add a unique feeling to any kind of art work. 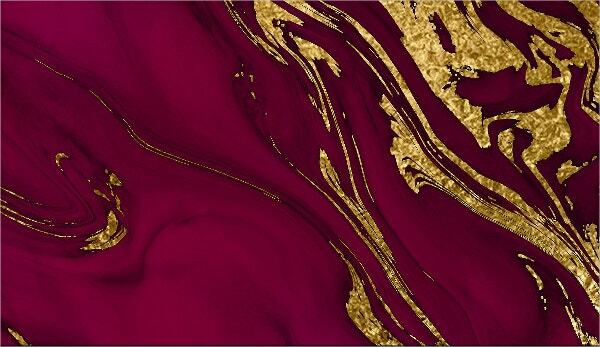 This is available as one zip containing 20 new paper marbling textures in .JPG files (4500×2600 px 300 DPI). 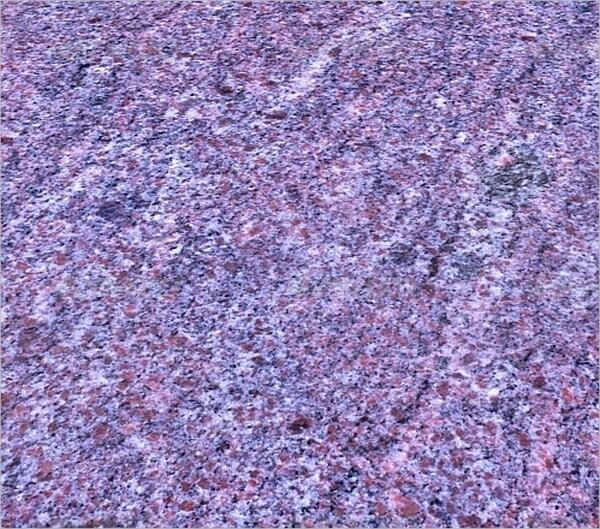 Marble stone textures add a unique class to your website and make it more appealing. These are available in a variety of colors, designs and patterns for Photoshop. You can use one of the ready to use textures and avoid the pain of manually creating your own texture or alternatively choose one that can be customized as per your needs.